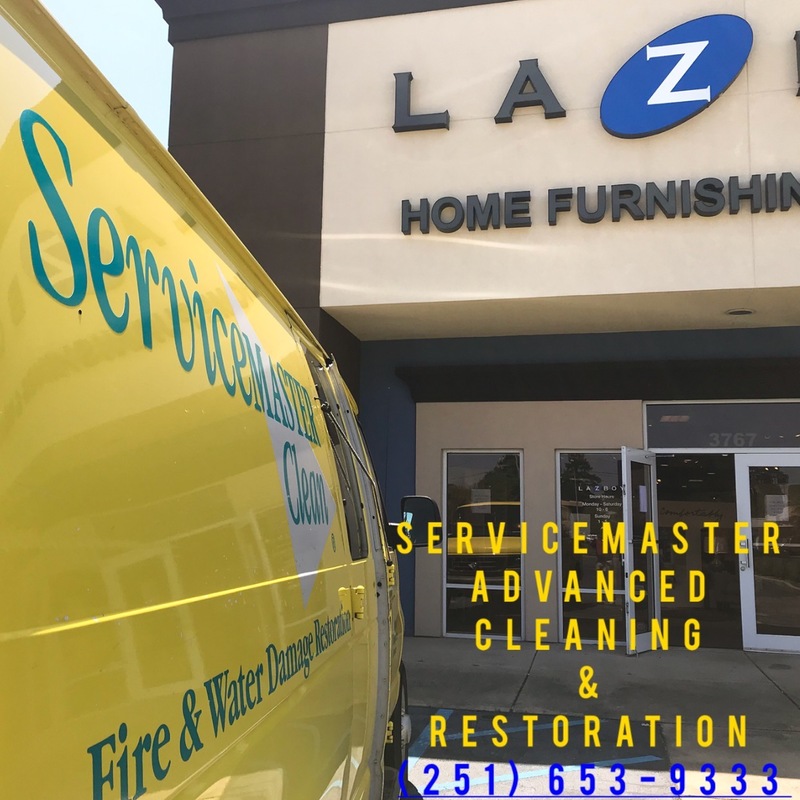 The weather event of April 14, 2018 in Mobile, AL caused some significant damage to a local furniture store. 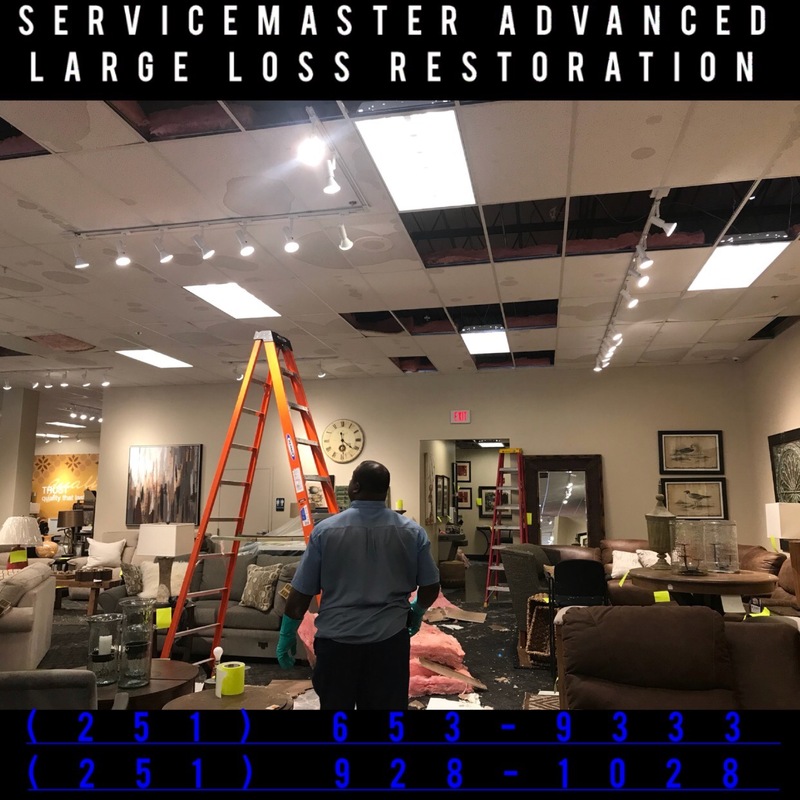 Straight line winds caused roof damage to the structure, causing a significant water intrusion in the building. 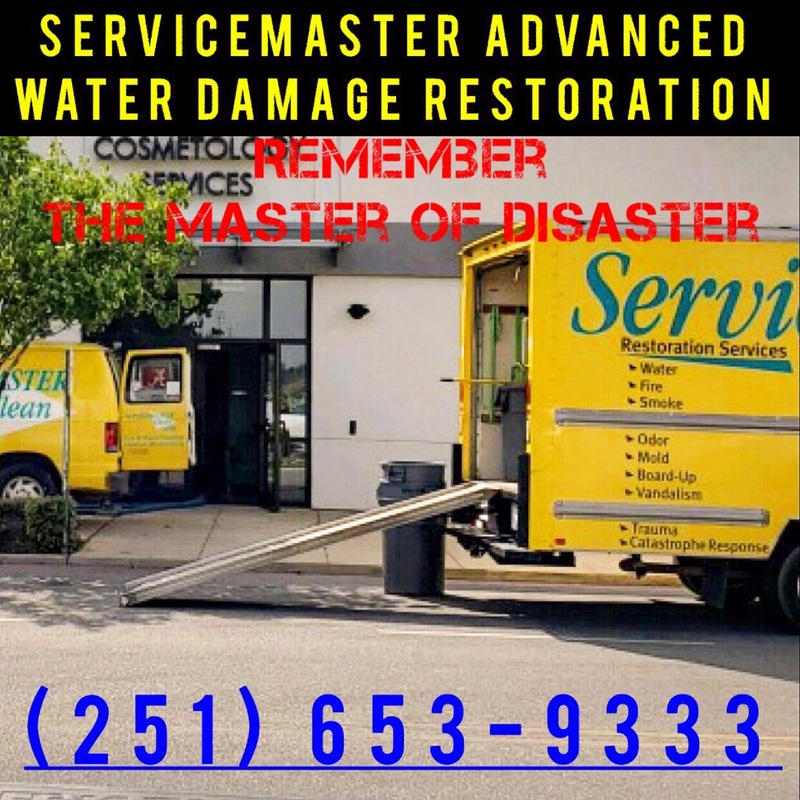 ServiceMaster Advanced Cleaning & Restoration was called to handle the water damage restoration and the cleanup. 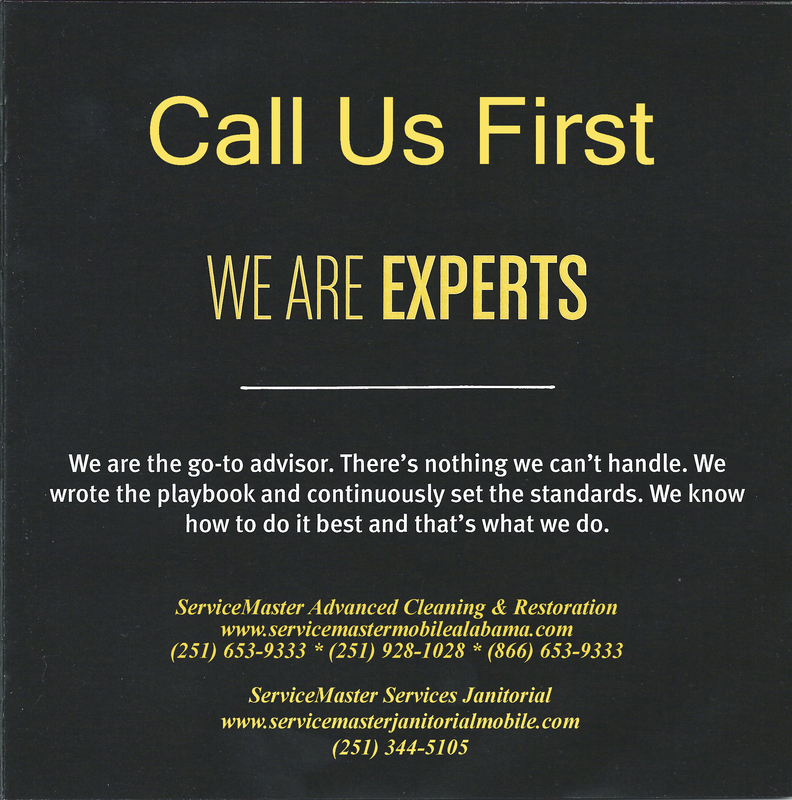 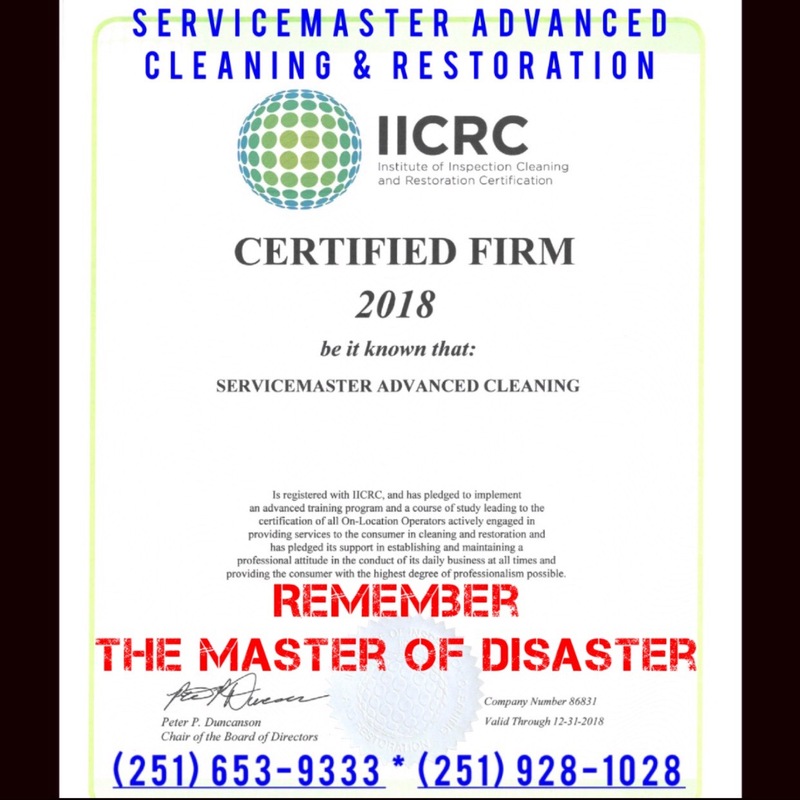 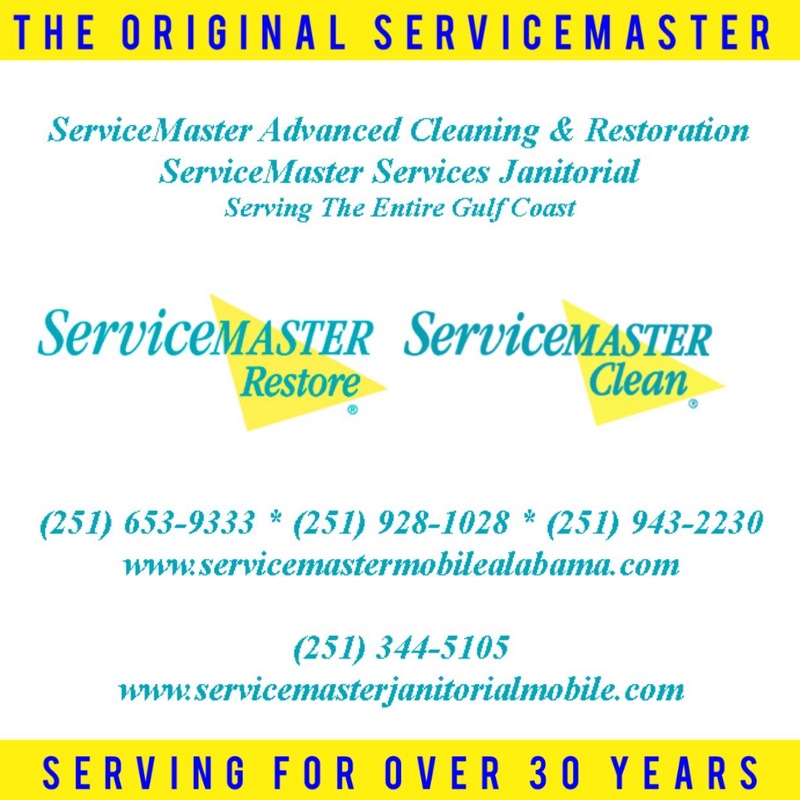 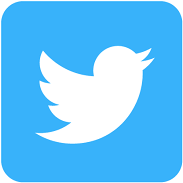 Locally, and across the Gulf Coast, ServiceMaster can be reached at (251) 928-1028 & (251) 653-9333.